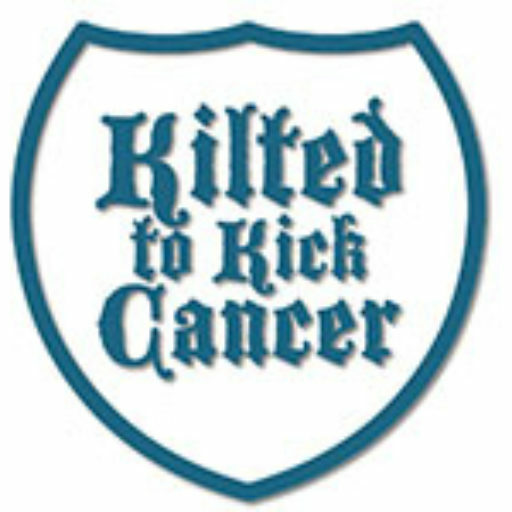 Kilted to Kick Cancer | 2015 Contest Results and Standings! 2015 Contest Results and Standings! The totals have been tallied and the checks counted. The teams noted in bold are not eligible for prizes and the team Captains will be contacted shortly to choose their prize package! Keep in mind a change in the rules for next year! Any person who sets up a monthly donation via Paypal and notifies justin@kiltedtokickcancer.org which team they support will have their annual gift added to the team total on Sept 1. That’s a chance to keep supporting your team all year long! Gongrats to Teams Dragon, HBC Concealment and Lonely Mountain for rounding out the top three! Hope to see you all next year and details from our 2014 Research Award winner Dr Israel Barken are expected shortly.